The UK orienteering season kicked off last weekend with the JK Festival, a 4-day competition held this year in the Chilterns. With events across Northern and Central Europe cancelled due to snow over the past month, there was a large and eager international field lined up at the event, which was also being used as a British team selection race. Distance at Hambledon Hills to take 3rd place behind winner Ralph Street, but chose to skip the Long Distance due to recent illness. ‘I’ve had a cold for the last two weeks, so I’m happy with that’, GG commented. With his main goal the World Champs in Finland in 14 weeks, there will be bigger fish to fry for the Stockholm-based athlete. Just over a minute after Graham in the Middle Distance was Oli, who ran two stable races to take 6th place overall for the weekend, just 5 minutes down on winner Matt Speake over two hours+ of racing. The Long Distance at Cold Ash was again fast and furious, but trickier than expected with some tougher areas of low-visibility, bushy forest. ‘My navigation isn’t really sharp enough at the moment as I haven’t been getting out with a map since the birth of my son. 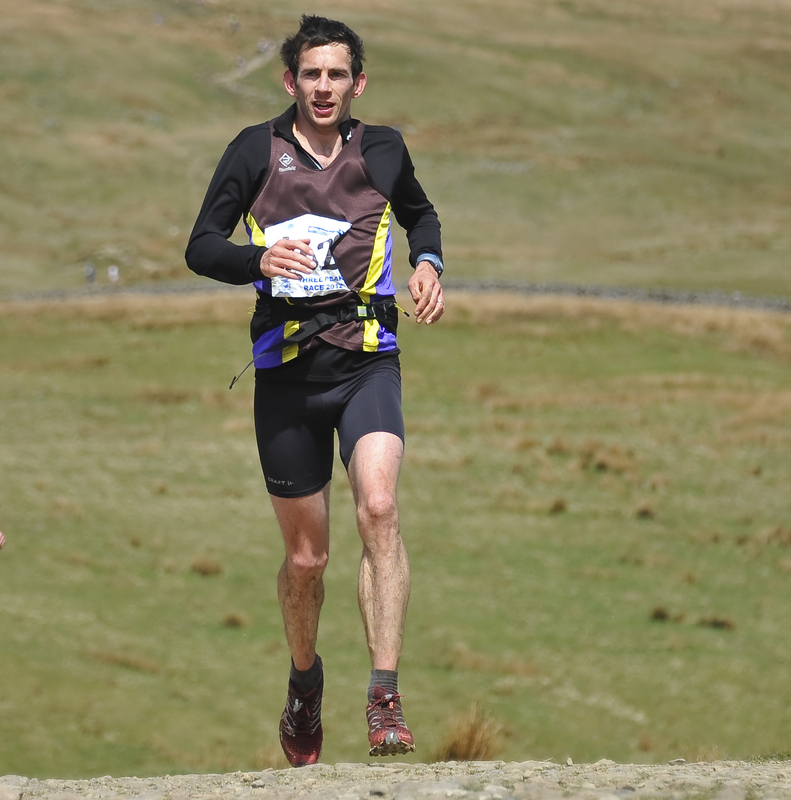 So I’m pleased to have been in the mix all weekend and holding my own with the younger athletes.’ Oli’s next goal is the Three Peaks at the end of April, which will be the first big race in a summer of fell racing. The JK concluded back at Hambledon with a relay, which saw GG anchor his team (Forth Valley) to 2nd, overtaking Oli’s team (SYO) in the process. 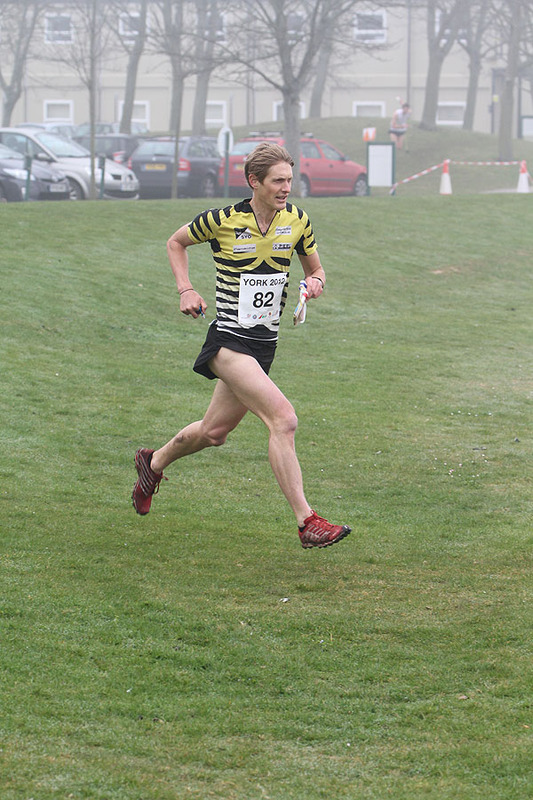 Next up in the domestic orienteering season is the British Sprint and Middle Champs in Buxton on 20-21 April.